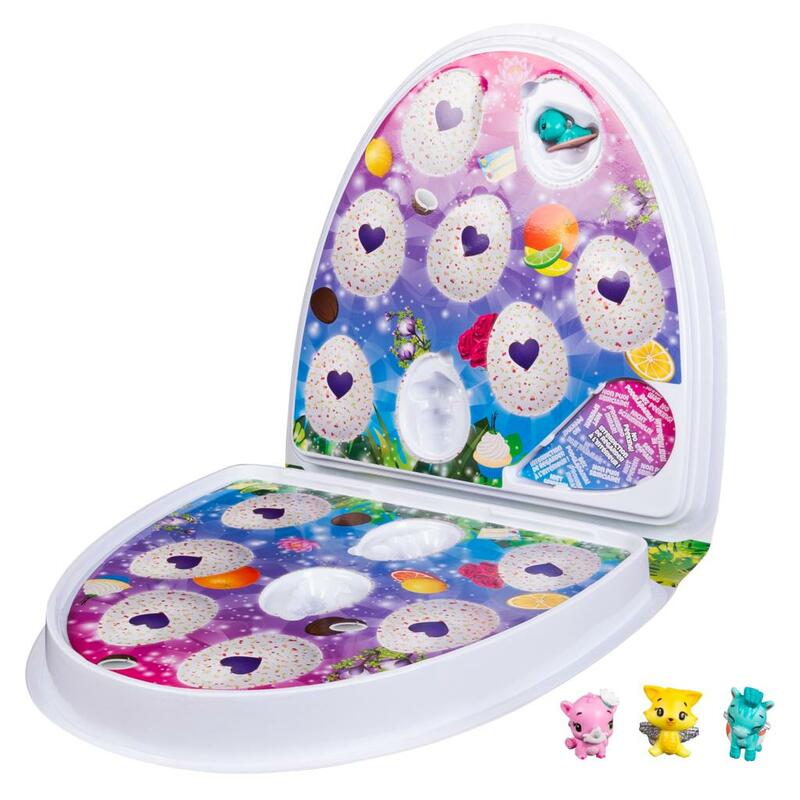 For the first time ever, you can add scented Hatchimals to your collEGGtion, only available at Target! 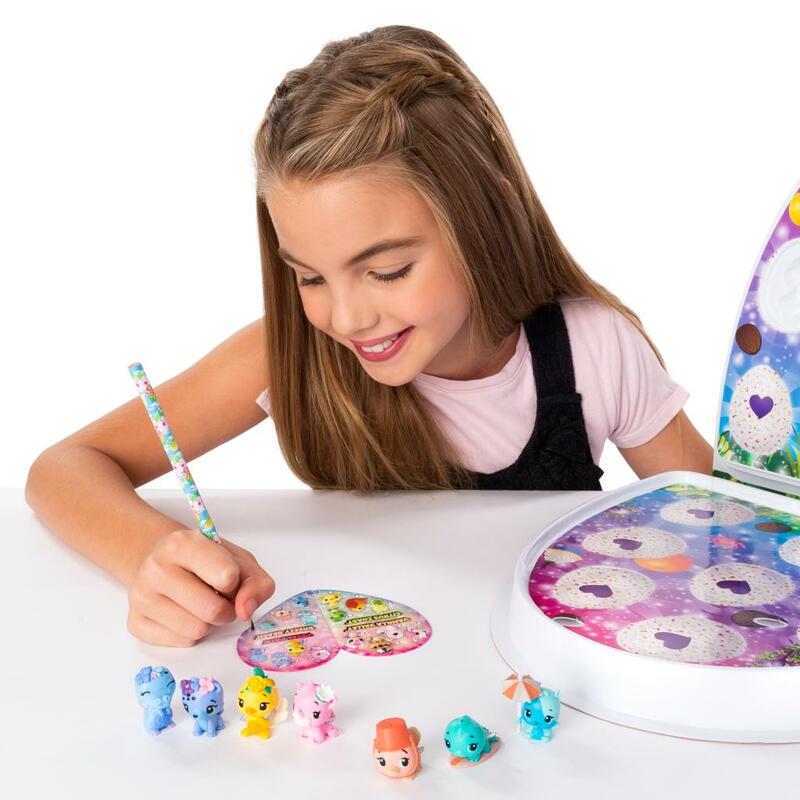 These sweet-smelling Hatchimals come in 4 mystery scents. Can you guess what they are? 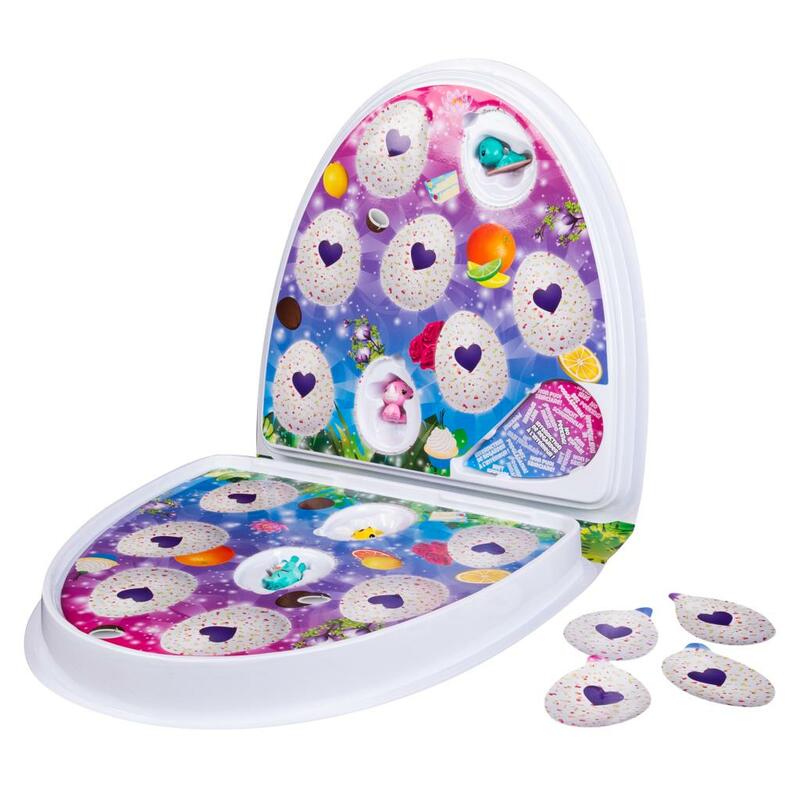 To play, peel back each paper egg and discover an adorable Hatchimal inside! Now that you’ve found your friend, hold them up to your nose and take a big sniff! What do you smell? Make a guess and sort all 16 Hatchimals into 4 families. 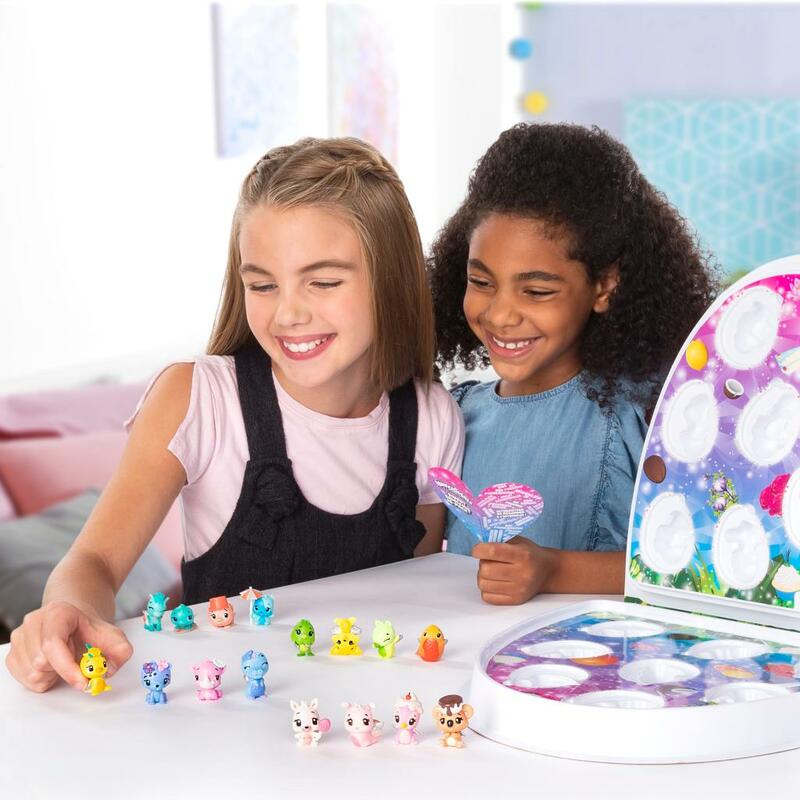 Will you find Hatchimals from Vanilla Valley, Breezy Beach, Petal Path or Citrus Coast? Once you’ve made your guesses, use the checklist to see if you are right! These sweet-smelling cuties look as sweet as they smell! 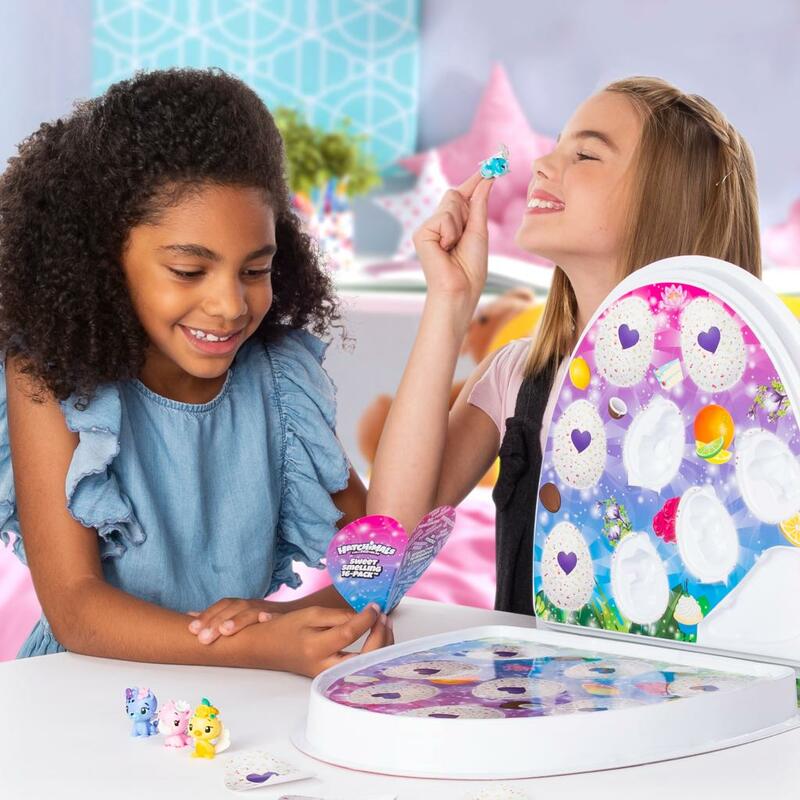 Each Hatchimal carries their own adorable accessory, like a sugary treat or cute surfboard! Add all 16 delightful new friends to your CollEGGtion and hatch a whole world! 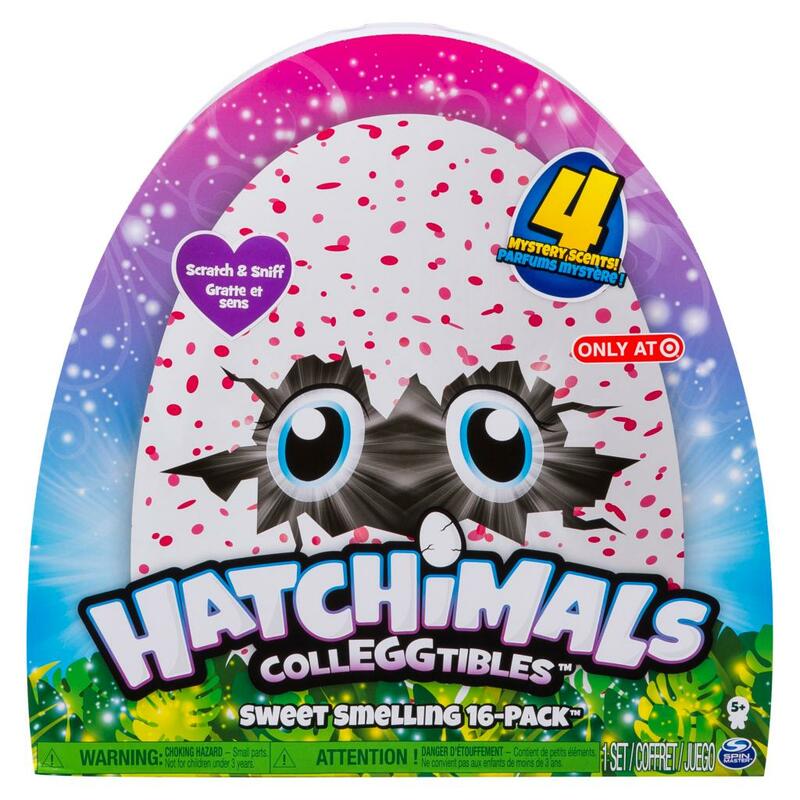 SWEETLY SCENTED HATCHIMALS: For the first time ever, there are scented Hatchimals CollEGGtibles, only at target! Peel to reveal 16 adorable Hatchimals who come in 4 mystery scents. Can you guess what they are? SNIFF AND SORT: What will your sweet Hatchimal smell like? Make a guess, then peel to reveal your new friends. 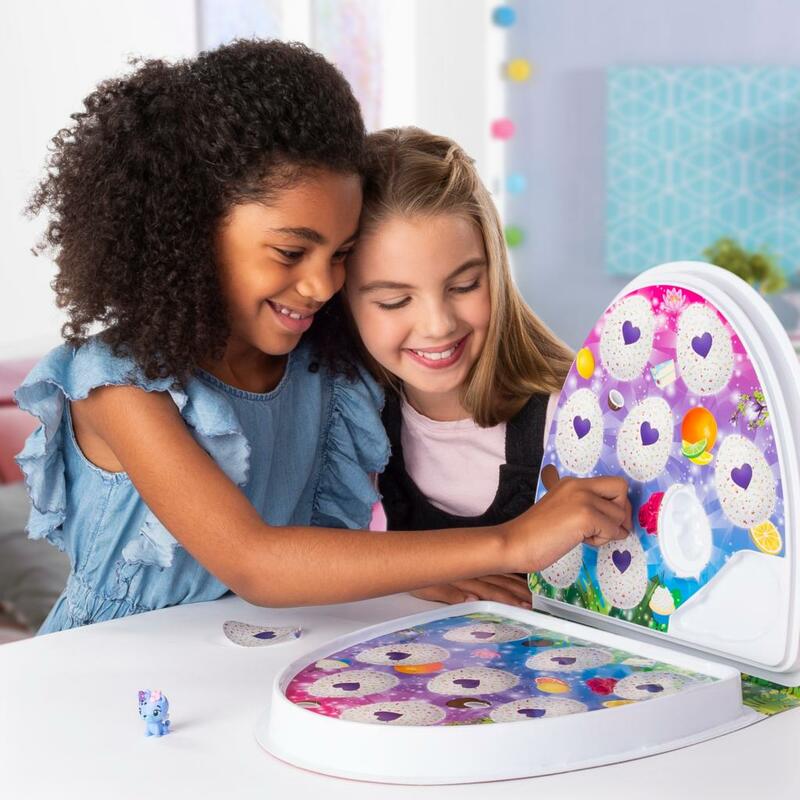 Once you’ve met your Hatchimal, take a big sniff and sort them into 4 families. Use the checklist to see if your guess was right! EXCLUSIVE CHARACTERS: Only available at Target, these exclusive characters have their own cute accessories. From sugary treats to colorful surfboards, your characters look as sweet as they smell! Who will you hatch? 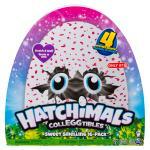 Hatchimals Sweet Smelling 16-Pack is a great gift for kids aged 5+. Add these cute characters to your collEGGtion! Only available at Target.